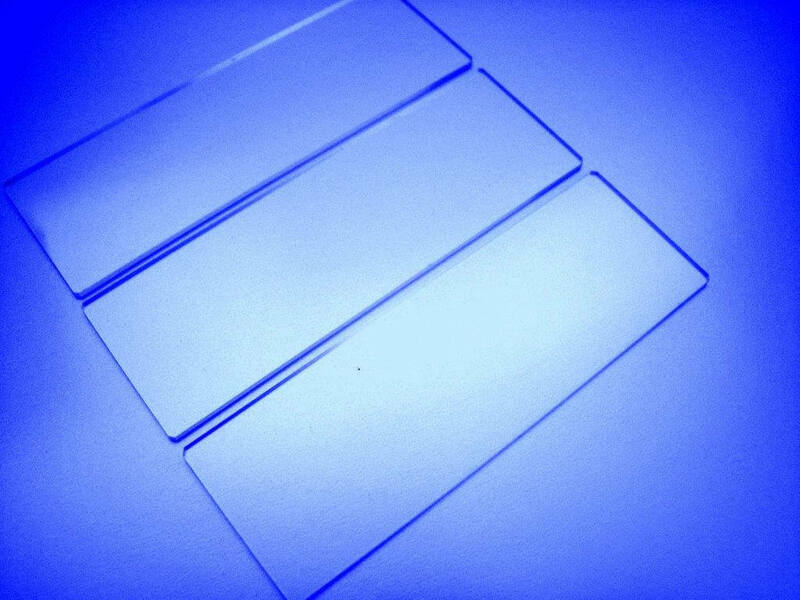 Glass Squares can be fabricated from many glass materials to a wide range of sizes, specifications, finishes and tolerances. 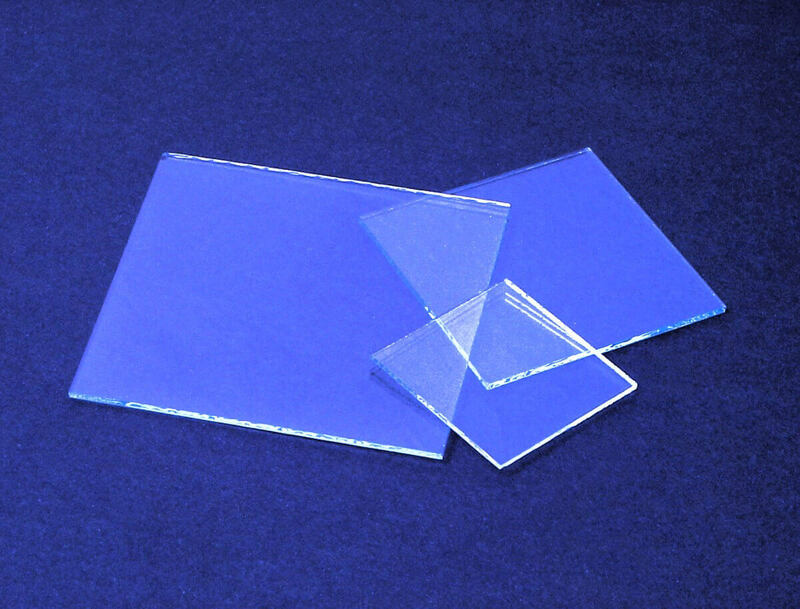 Glass Rectangles can be fabricated from many glass materials to a wide range of sizes, specifications, finishes and tolerances. 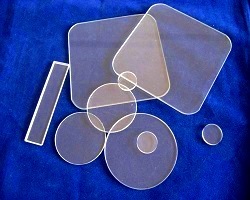 Quantity pricing can be quoted from engineering prototypes through production volume. 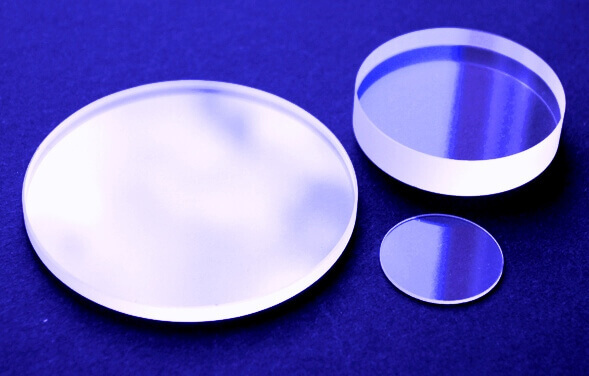 Glass Discs can be fabricated from many glass materials to a wide range of sizes, specifications, finishes and tolerances.